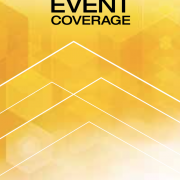 APCO 2018 in Las Vegas was highlighted by a rich program of educational session and featured multiple announcements impacting the public-safety communications space, from the 911 arena to device, infrastructure and software solutions supported by broadband offerings from providers like AT&T FirstNet and Verizon. 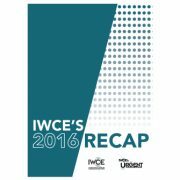 For the first time in over 25 years, IWCE moved from its traditional location in Las Vegas to sunny Orlando, FL. While there is little doubt that critical communications are more relevant today than ever, this year’s event reinforced the notion that significant developments are changing the way critical communications are being delivered. 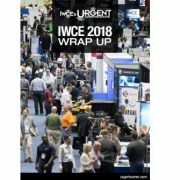 Download the latest eZine from IWCE’s Urgent Communications.